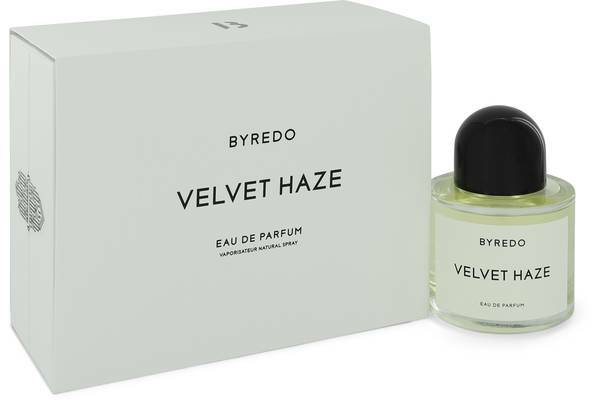 Byredo Velvet Haze Perfume by Byredo, Byredo Velvet Haze is an oriental-woody fragrance that is designed for men and women. It was launched in 2017 . 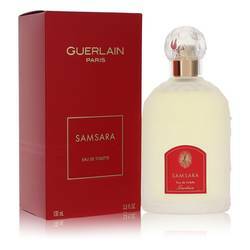 It contains top notes of hibiscus, coconut, and bergamot. 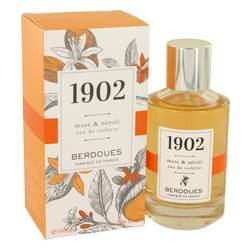 Its middle notes consist of patchouli, tuberose, and osmanthus. 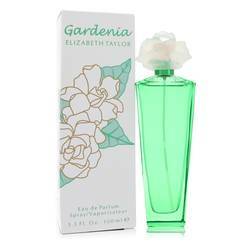 Its base features the aromas of ambrette, musk, cacao pod, patchouli, and cashmeran. 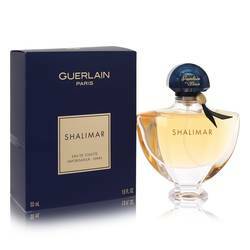 This fragrance has moderately heavy sillage and is long lasting. 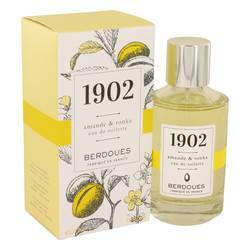 The maker of this fragrance is Byredo. This company was launched by Ben Read More Read More Gorham in 2006. It was founded in Stockholm in Sweden. All of the products created by this brand are still created in Sweden, but they are sold in exclusive department stores and boutiques in other parts of the world as well. 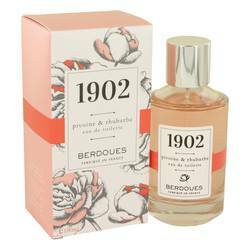 This brand’s current product line consists of perfumes, home fragrances, body care products, and accessories. 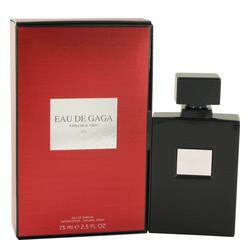 Many of the fragrances created from this designer are created to be unisex; however, there are options available that are classified as being specifically for men or women. All products are original, authentic name brands. We do not sell knockoffs or imitations.